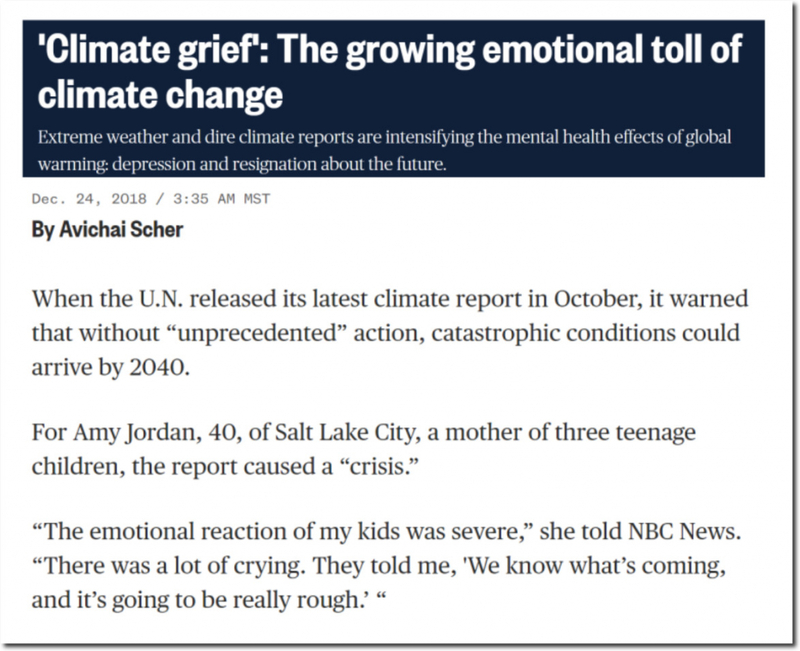 When the U.N. released its latest climate report in October, it warned that without “unprecedented” action, catastrophic conditions could arrive by 2040. 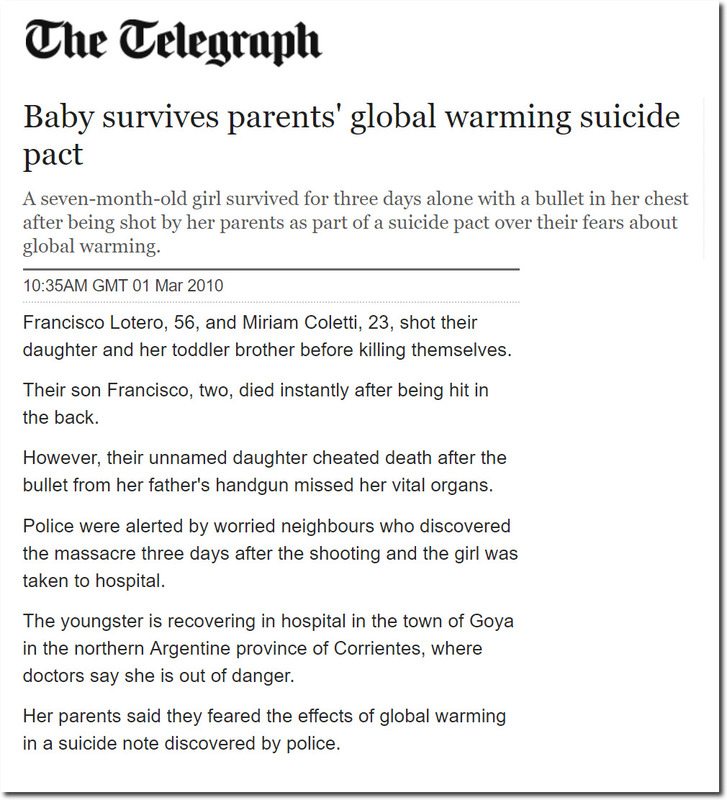 Thirty years ago, the UN issued the same warning and said we only had until the year 2000 to stop the apocalypse. 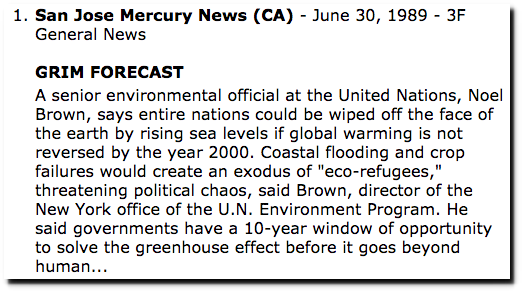 GRIM FORECAST A senior environmental official at the United Nations, Noel Brown, says entire nations could be wiped off the face of the earth by rising sea levels if global warming is not reversed by the year 2000. Their efforts to terrorize people have been quite successful. 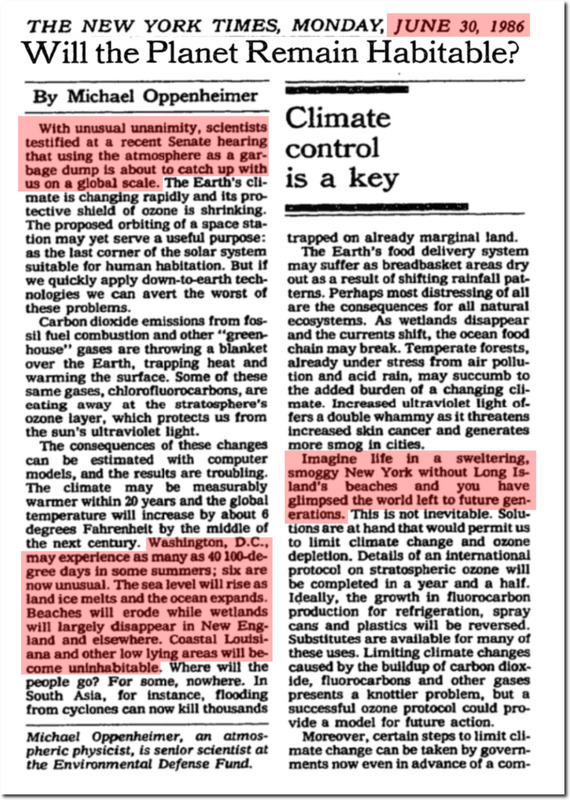 In 1986, the New York Times reported that climate scientists were unanimous that burning fossil fuels threatened the habitability of the planet and that the number of hot days would skyrocket. With unusual unanimity, scientists testified at a recent Senate hearing that using the atmosphere as a garbage dump is about to catch up with us on a global scale. The consequences of these changes can be estimated with computer models, and the results are troubling … by the middle of the next century. 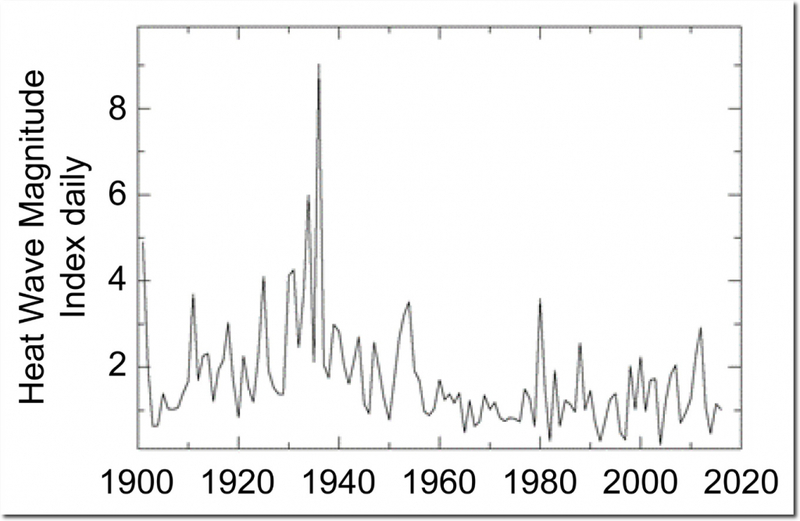 Washington, D.C., may experience as many as 40 100-degree days in some summers; six are now unusual. 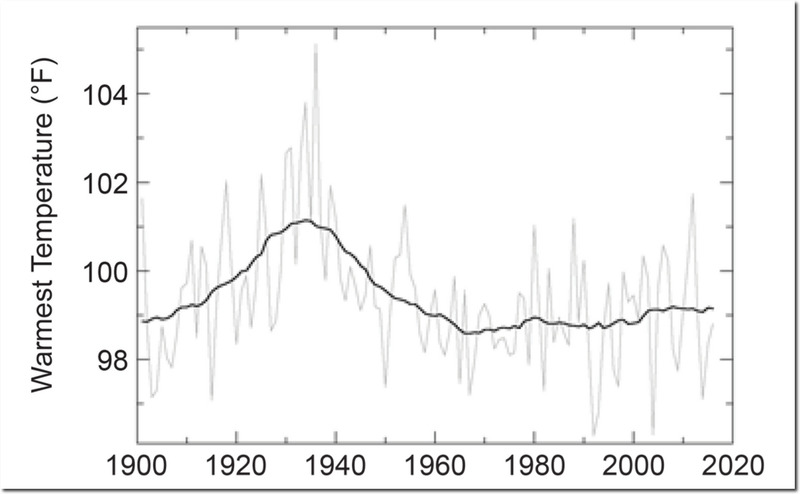 The number of 100 degree days in the DC has dropped considerably over the last 90 years. Climate alarmists are spreading wild misinformation with no factual or scientific basis. 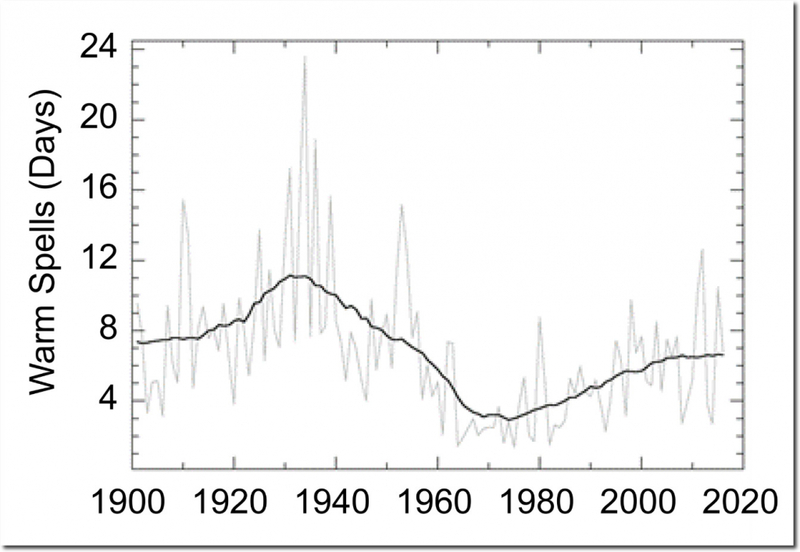 Buried deep down in the bowels of the UN climate report, they actually showed that the frequency of hot days has declined sharply over the past 90 years. Their agenda is to terrorize people into submission to globalism. It is nothing to do with science.